Here a beautiful Canoe Coffee Table Navajo Design by Montana Artist who has been making these canoes for 35 yrs. Each one takes hundreds of hours to complete. Each one is a piece of Art. 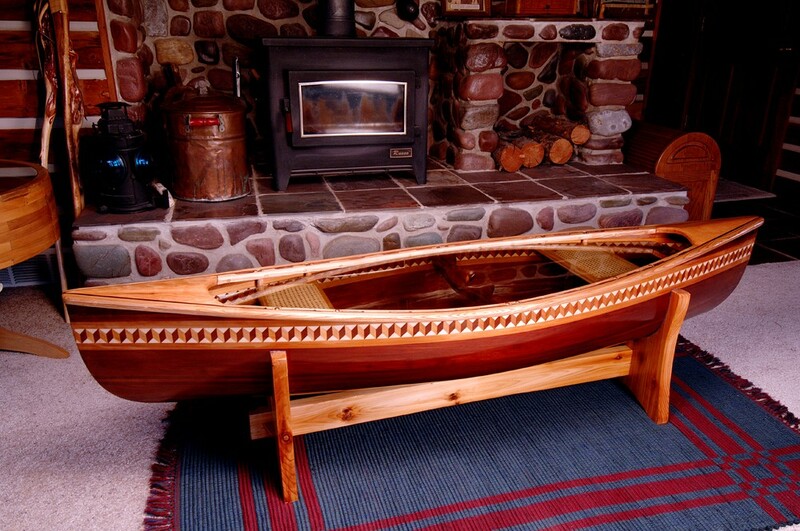 Here a beautiful Canoe Coffee Table Navajo Design by Montana Artist who has been making these canoes for 35 yrs. Each one takes hundreds of hours to complete. Each one is a piece of Art. Please email cowboycabin@centurytel.net with questions or call 406 270-2842.